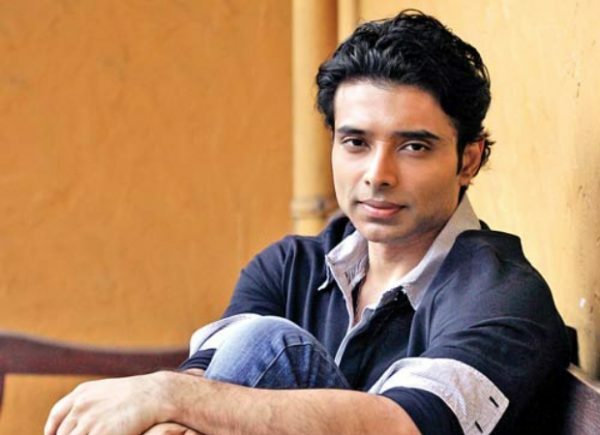 Uday Chopra, son of late Yash Chopra, made his Bollywood debut in YRF’s production Mohabattein. The actor, who has been away from the films for a while, is very active on his Twitter. But, recently he shared some cryptic tweets about suicide and depression that left the netizens worried. Later, Uday Chopra deleted those tweets. And then, tweeted about atheism. While he is yet to address this, it did leave the netizens worried. Uday Chopra has seen success with Mohabattein and Dhoom franchise. But, couldn’t have a strong foothold in the films. On the personal front, the actor was rumoured to be dating Nargis Fakhri but they never confirmed their relationship. Tyra Banks Wants You To Think She Got A Degree From Harvard!